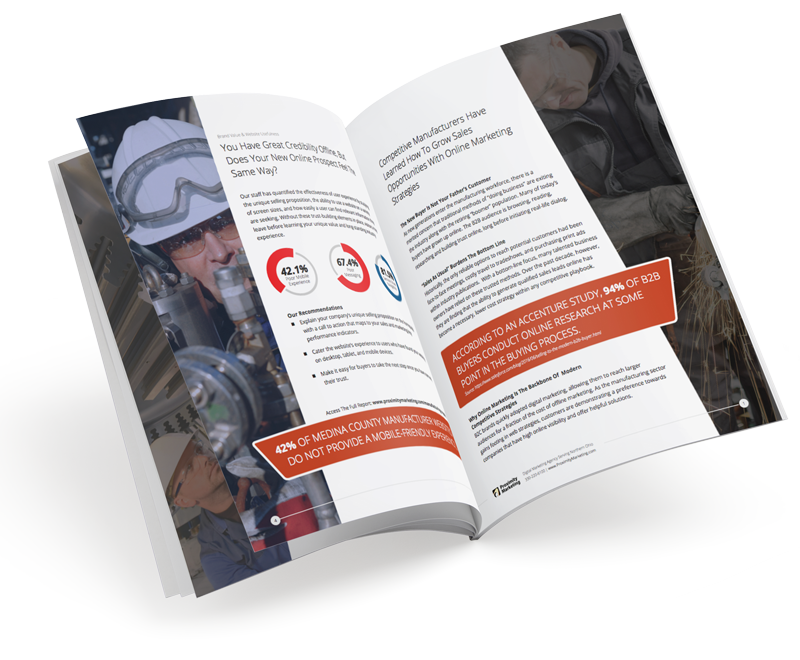 In the full report you will gain deeper insights into the digital strategies other Medina County manufacturers are using to remain relevant online today. Proximity Marketing shapes digital marketing strategies for B2B businesses in Northern Ohio. ©2017 PROXIMITY MARKETING | ALL RIGHTS RESERVED.